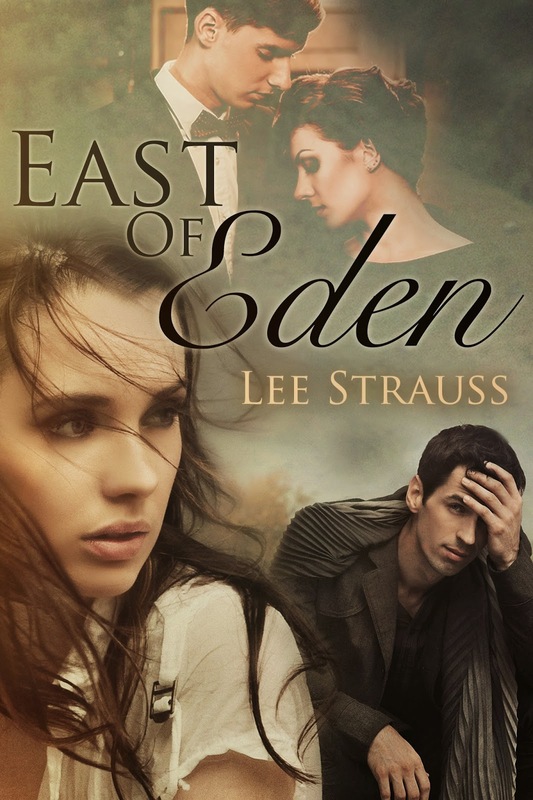 Her mother’s antics drive her crazy, but Eden’s determined to make the best of it. That includes finding the exciting romantic adventure she’d dreamed about. But when trouble knocks, it’s her husband Cade who arrives to help. It’s awkward and tense. And Eden comes to one sure conclusion: leaving her handsome, caring husband was a huge mistake. East of Eden is my one and only backlist book, meaning it was once published traditionally (2000) and is now out of print. The publishing house is in Germany and it was only available in the German language (even though it was written originally in English). For thirteen years none of my English speaking friends or family could read it – until now! Yay for Indie Publishing! I was driving through a suburb of Vancouver, BC on day in the mid 1990s and spotted an elderly woman rocking in a chair on a front porch of one of the homes. I was a young woman and I had a flash forward of myself in that older woman’s place. What would it feel like to have your whole life behind you? And what if you couldn’t remember it? My grandmother had recently passed away from complications due to Alzheimer’s disease, so this was a matter of personal concern to me. I remember the moment she no longer remembered who I was and it was heart breaking. My muse picked up on the theme and added the mystery. A self-centered daughter who stumbles across a clue to something hidden in her mother’s past. Something her mother could no longer remember and so couldn’t answer her many questions. Sample pages of the first book in my upcoming Minstrel Series, Sun &Moon are included! Elle, so wonderful you could re-release a book this way!